Please click HERE to request and purchase your record online. All major credit and debit cards are accepted for online requests. The online system will charge a convenience fee of $3.35 per transaction along with applicable credit fees in addition to the standard fees for certified and uncertified copies of vital records. 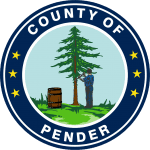 Pender County is serious about protecting the identity of its citizens. Therefore, when ordering online, we will perform an ID verification process. This process will include a series of questions at the end of the ordering process. 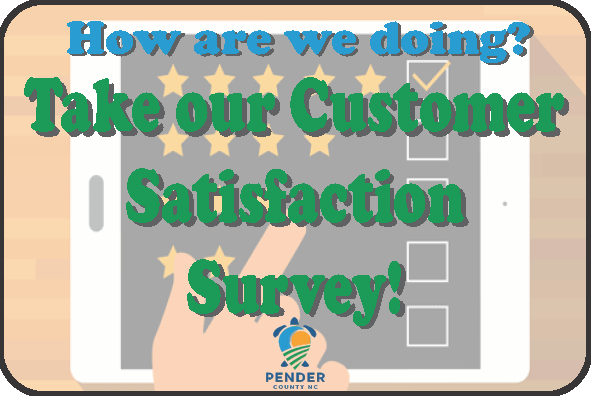 Your answers to these questions along with the information provided on the order form will aid our processors in making sure that your vital record is sent the appropriate address. 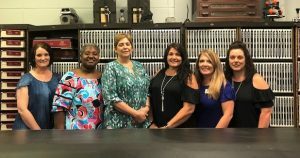 The Pender County Register of Deeds Office has a complete record of all births that have been registered in Pender County. 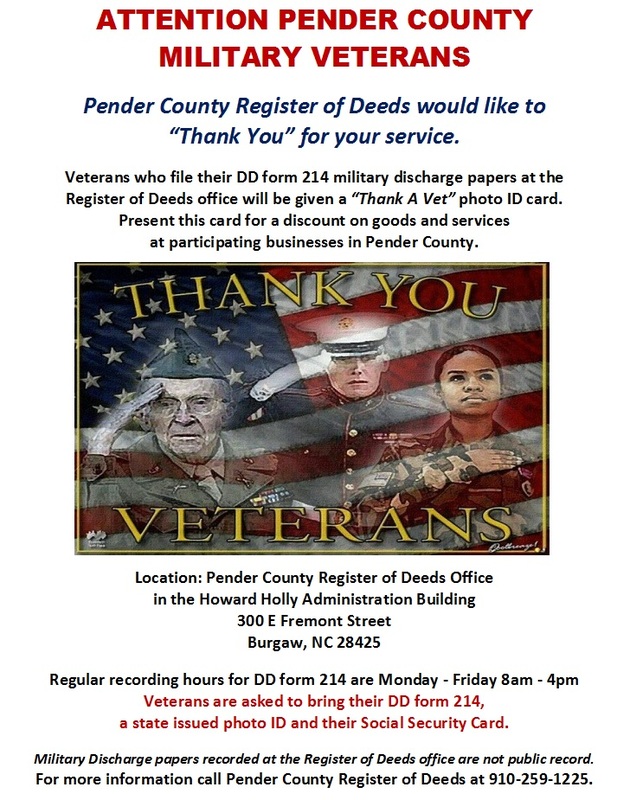 The Pender County Register of Deeds requires that anyone wishing to obtain a certified copy of a birth certificate either in person or by mail must provide a valid government issued picture ID to identify themselves. 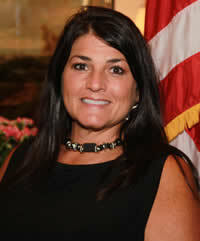 You may visit the Register of Deeds office in person to obtain a certified copy during regular business hours. We are located at 300 E. Fremont St., Burgaw NC 28425. Remember you must present a valid government issued picture ID in order to obtain a certified copy. If you cannot visit our office you may obtain a certified copy by mail. The requestor must submit a written request that includes the requestor’s relationship to the individual named on the certificate, the full name of the person named on the certificate, their date of birth, father’s full name and mother’s full maiden name. In addition, the requestor must submit a copy of a government issued picture ID, the statutory fee of $10 for each certificate requested and a self addressed stamped envelope. Please be advised that only money orders and personal checks written on North Carolina banks will be accepted as payment. The written request, ID and fee should be mailed to the Pender County Register of Deeds, Post Office Box 43, Burgaw NC 28425. Birth Certificates of individuals who were adopted are not available at the Pender County Register of Deeds Office and are only on file at the NC State Office of Vital Records. Contact NC Vital Records for assistance with adoption records at (919) 733-3526.